Famous for the coolest parties in Seminyak, La Favela is definitely one of the best must-go hotspots in Bali! Some say it's 'vintage designed'. Others say Johnny Depp had a hand in it, as well as Salvador Dali (in spirit). 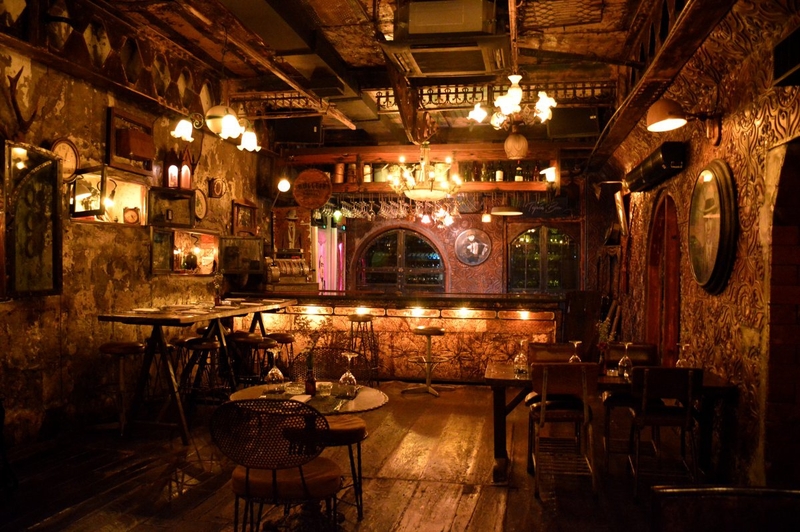 La Favela is not only the funkiest or the most eclectic and spacious bar-restaurant in Bali, it is an amazing place to be. It has a soul! It brings back memories and it is a statement on how old walls and objects can be given life without losing shape, form and originality. The exquisite decor was inspired by the Brazilian 'favelas'. Be sure to take your camera!